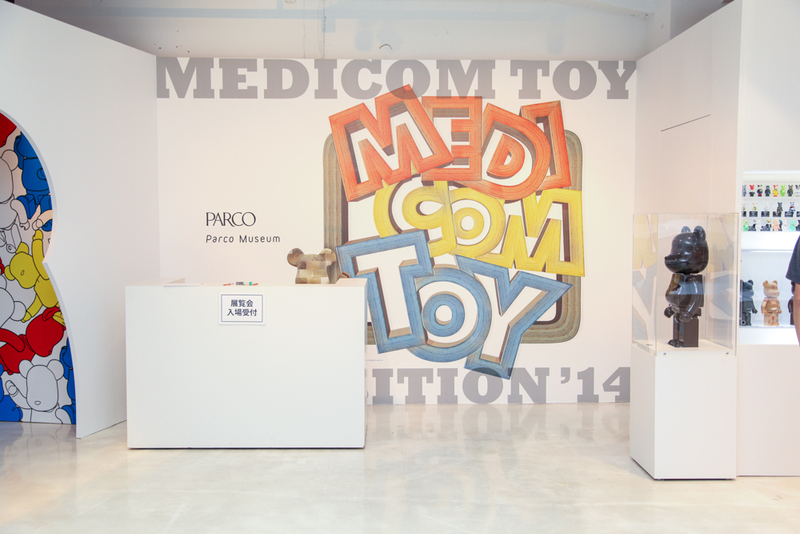 A few weeks ago, we hit up the much-anticipated MEDICOM TOY annual exhibition in Tokyo at the Parco Museum. 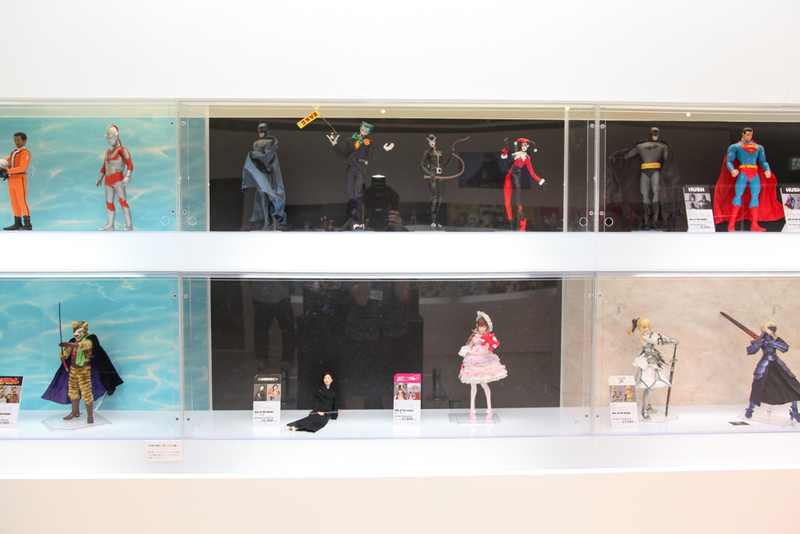 We got an exclusive first-look at unreleased limited edition pieces, exciting collaborations (like Peanuts x A Bathing Ape®), and dioramas with our favorite RAH figures (Real Action Heroes). 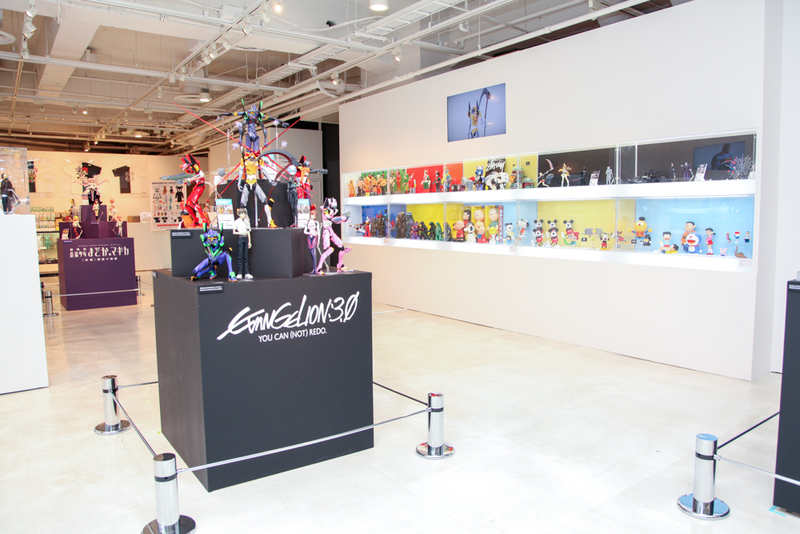 If you find yourself in Tokyo, the exhibit has unfortunately closed earlier this week, but you can stop by the MEDICOM TOY official shops here for a chance to snag one of the new July releases. 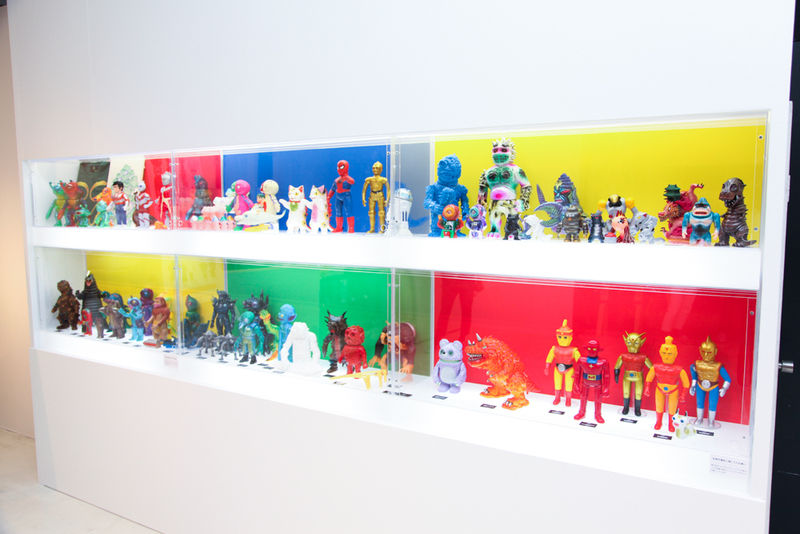 Serious shout out to the homie Nigo Takahashi of BLACKBOOK TOY for the reporting, press pass, incredible toy knowledge, and getting us set up with Ryo Katsumura, who shot the photos below. 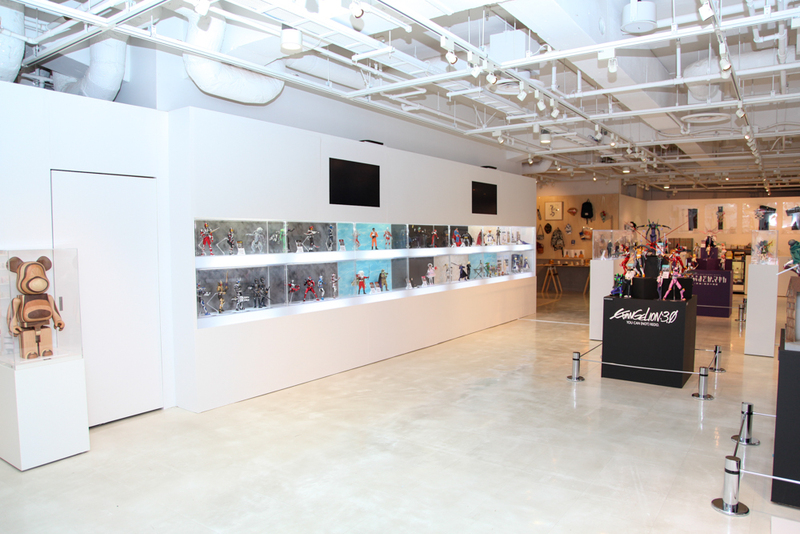 Once you turn the corner from the entrance: BE@RBRICK! 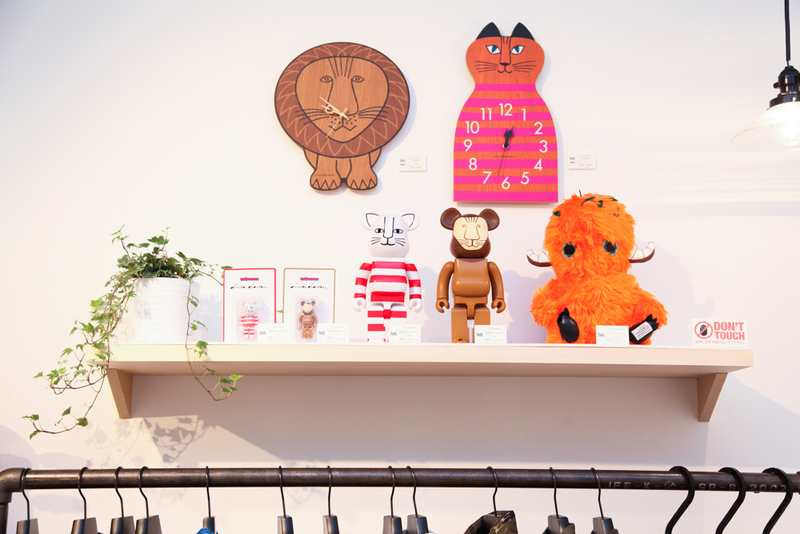 New BE@RBRICKs and limited edition items. 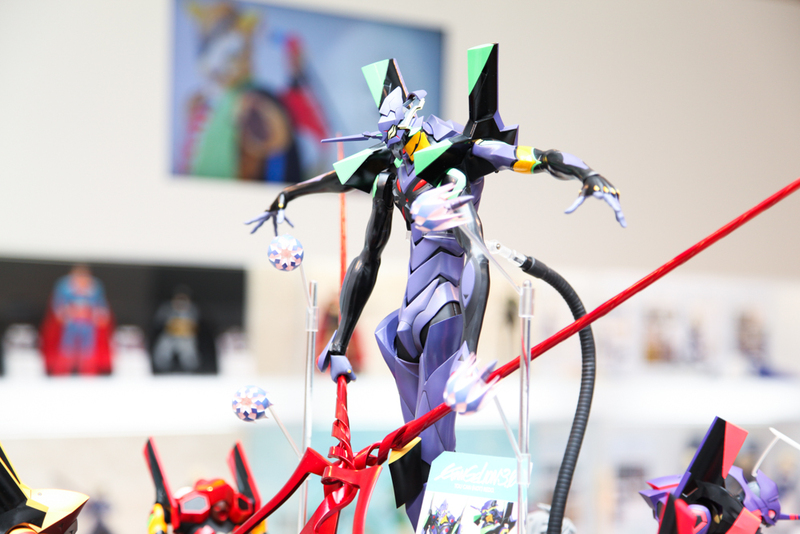 RAH figures. Check out the little white dude in the bottom right corner. 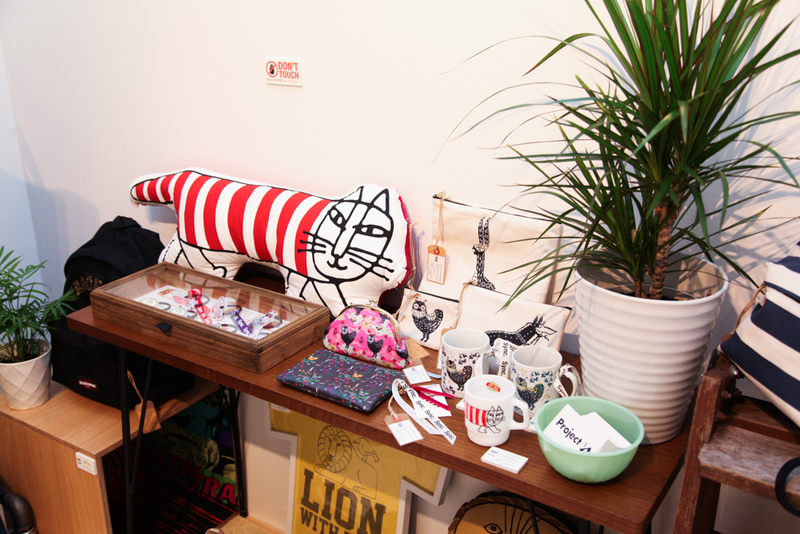 The booth selling limited edition pieces. Limited edition STORMTROOPER™, Kumamon BE@RBRICKS available for sale. 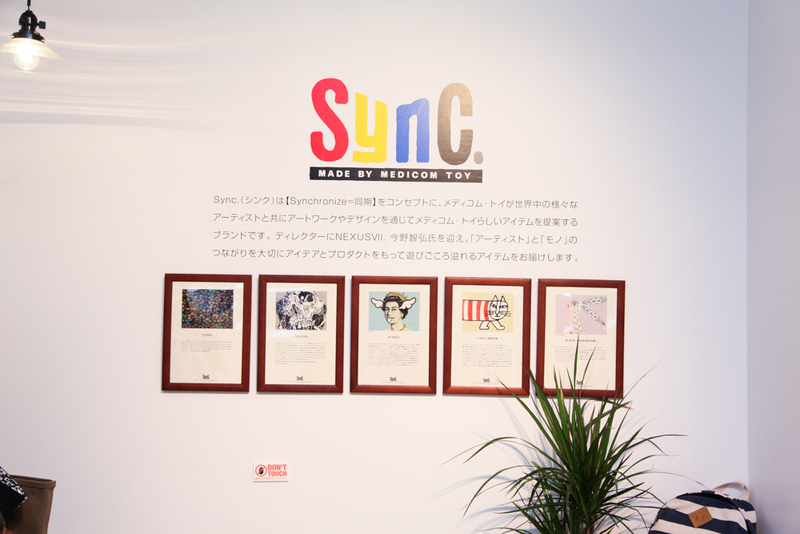 Sync. 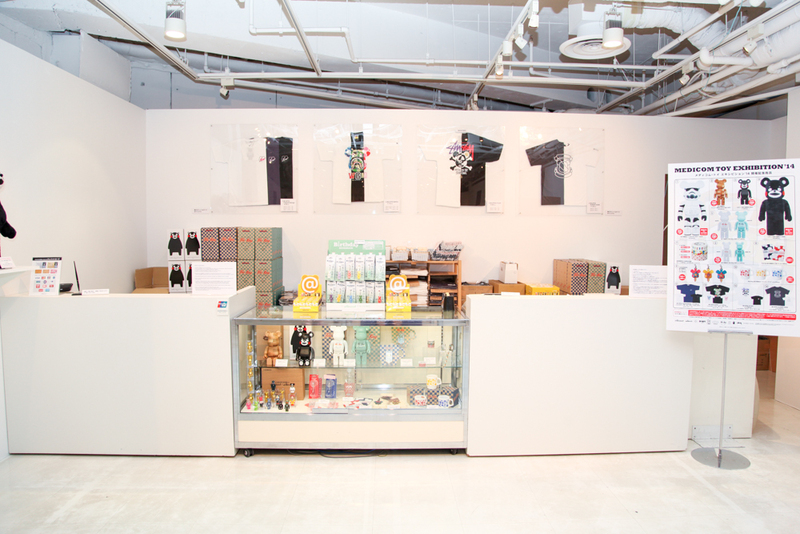 and FABRICK® exhibition corner. Sync. 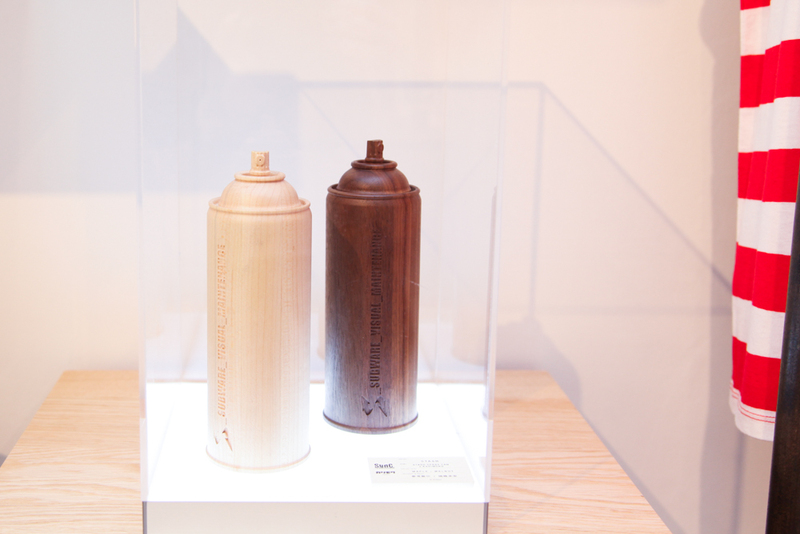 x STASH x Karimoku spray cans. Sync. 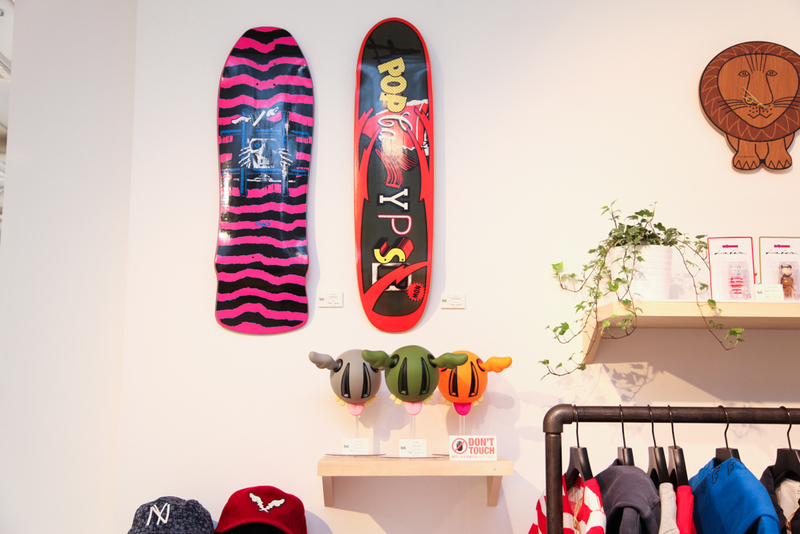 x D*face skate deck and D-dog figure. 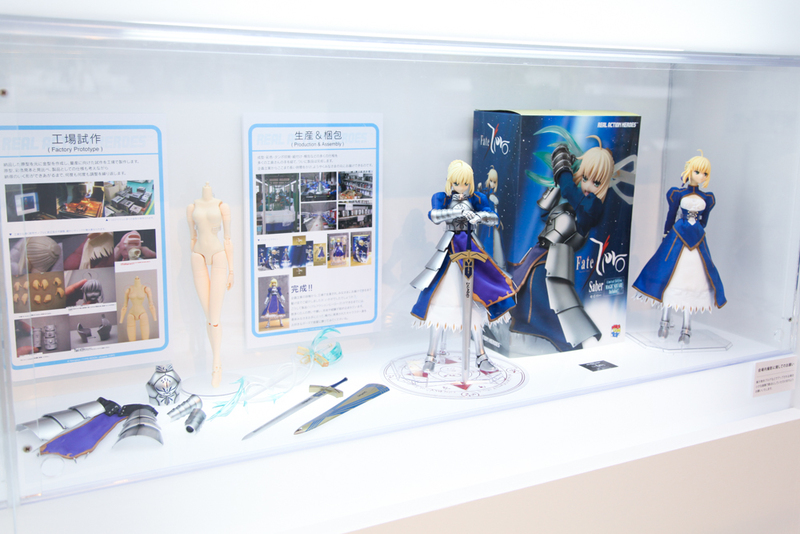 Production process for RAH figures. 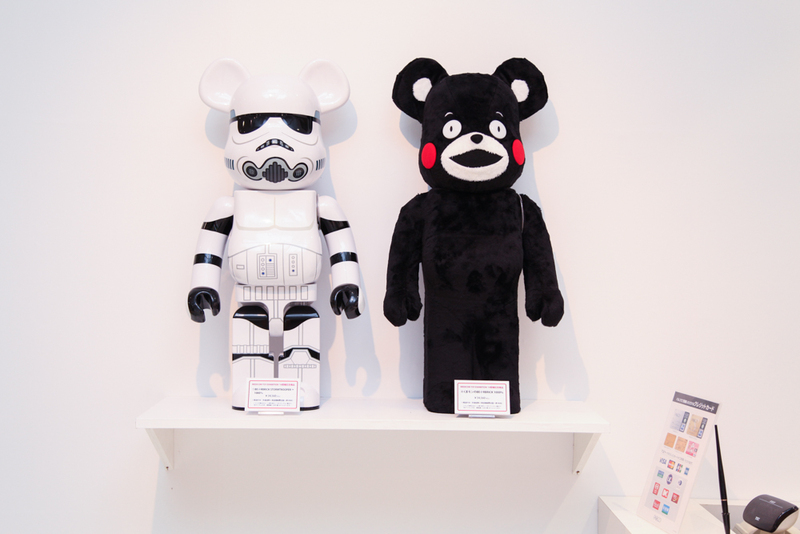 STORMTROOPER™ and Kumamon BE@RBRICK 1000%. 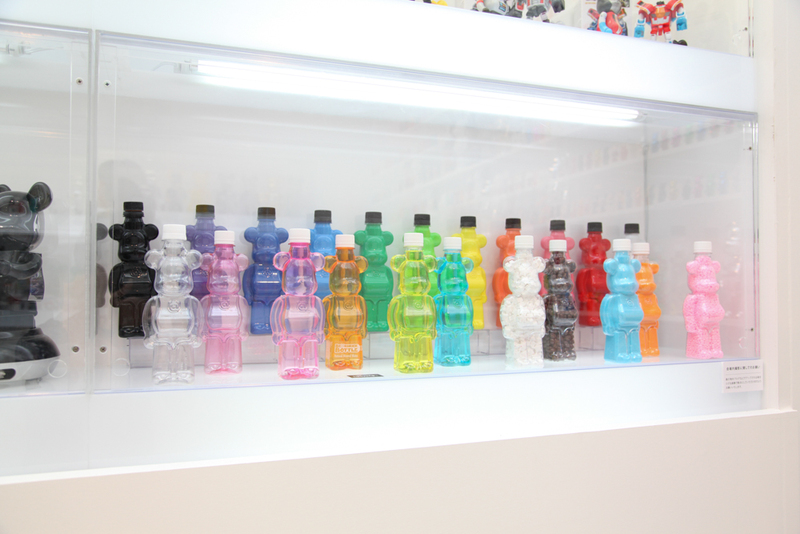 Limited edition Kumamon BE@RBRICK 400% and Fire-King BE@RBRICK. 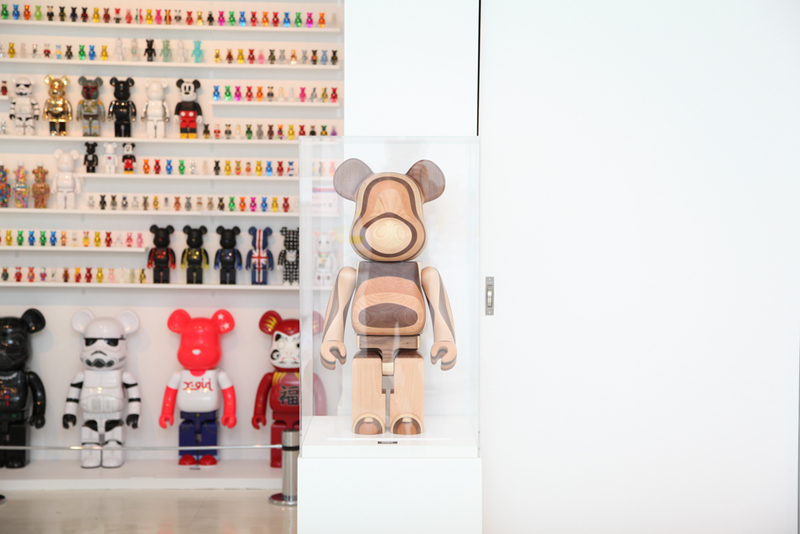 BE@RBRICK TM & © 2001-2015 MEDICOM TOY CORPORATION. All rights reserved. Sync. 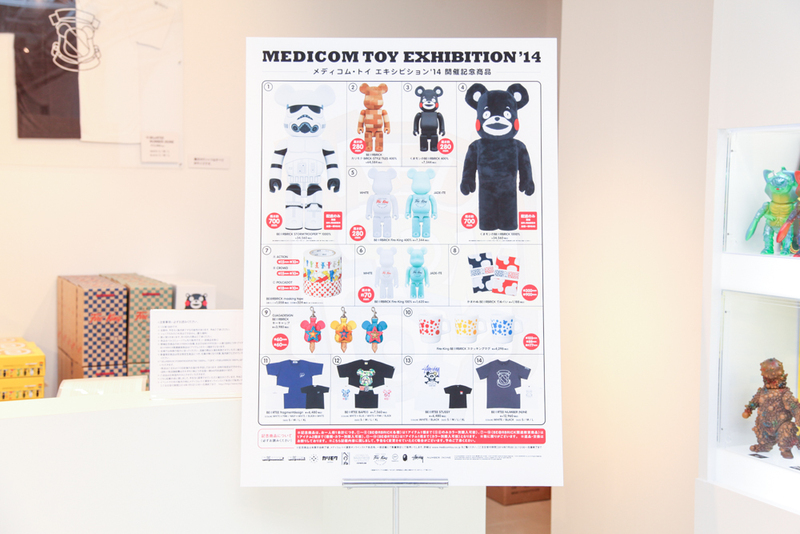 TM & © 2013-2014 MEDICOM TOY CORPORATION. All rights reserved. 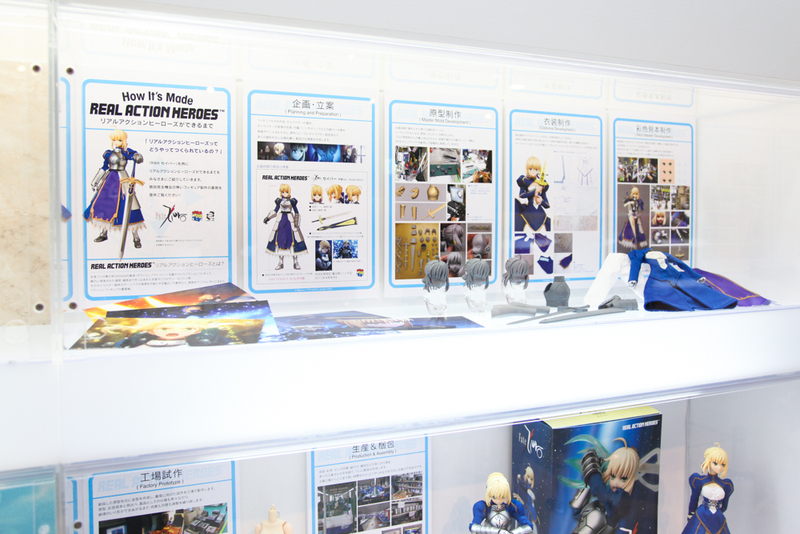 MEDICOM TOY LIFE Entertainment TM & © 2005-2014 MEDICOM TOY CORPORATION. All rights reserved. © 2014 FIRE-KING JAPAN ALL RIGHTS RESERVED. 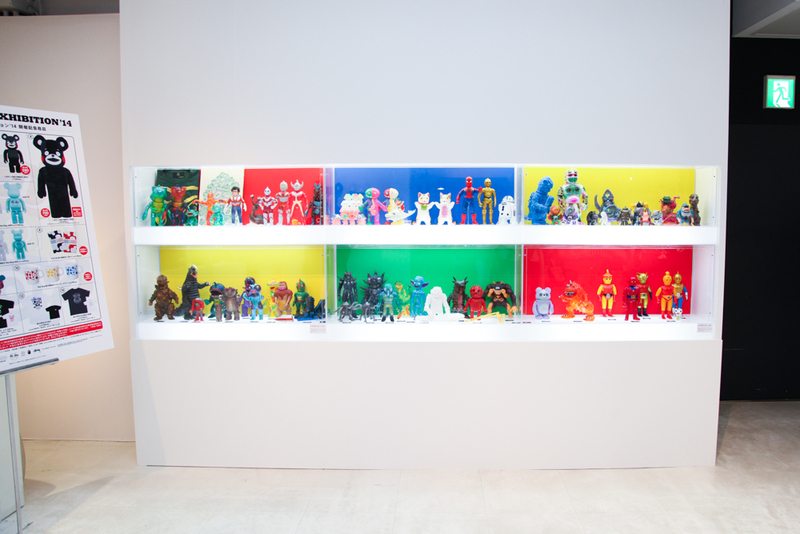 Reporting by Nigo Takahashi of BLACKBOOK TOY, founded by “2” in 2012 in Tokyo, and known for spreading dope “Sofubi” toys by renowned artists like Ron English, Frank Kozik, and David Flores, to name a few. From Tokyo to all over the world. 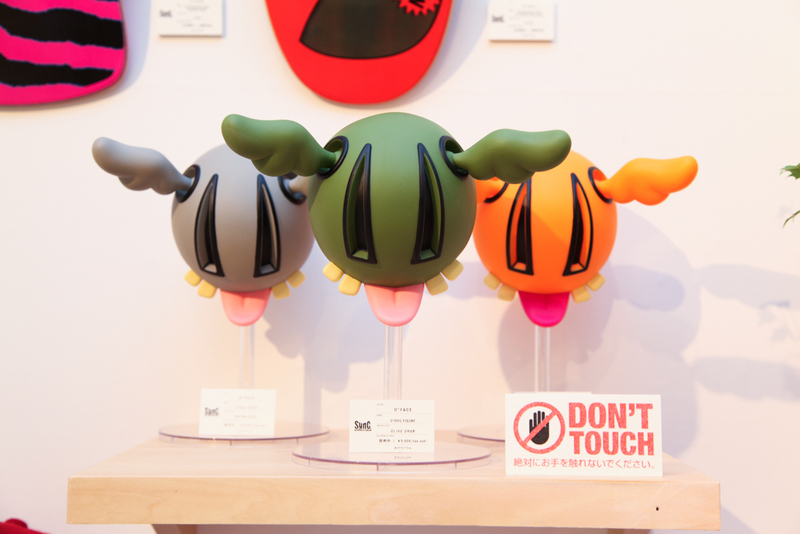 BlackBookToy.com. Photography by Ryo Katsumura, based in Japan.